An ideal raffle prize for a beer-fest don't you think? 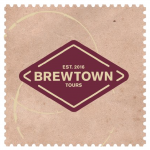 Carry on your passion for local brews - thanks to Mark Stredwick. 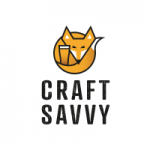 Our Crafty Club members SAVE at least 10% OFF ALL full priced drinks from over 25 of York’s finest purveyors of craft beers, ales, ciders, wines and spirits. 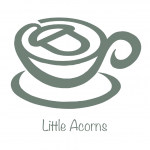 Alison provides fresh food, homemade cakes, teas, coffees, breakfast and sandwiches. Post Coptoberfest Saturday mornings are so much easier to handle with a bacon sarnie from here. 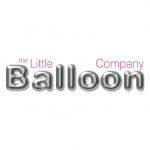 Thank you once again to Karen for supplying the wonderful balloons which will greet you at Coptoberfest. 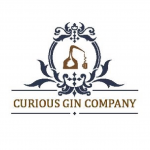 A big thanks to Dawn and Inger for supplying and running this year's Gin bar. I bet the research for this was terrible...!!!! 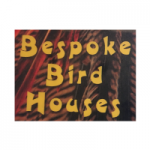 Hand crafted wonderfully made bespoke bird houses. We've two, count 'em, two you can win. Bird-tastic. 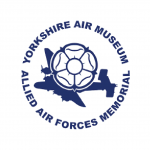 The Air Museum have generously given us a family ticket for our raffle. Plane-tastic. No menus here - Joel creates whatever flavour you want - and we have x2 vouchers for the raffle. Bacon ice-cream? 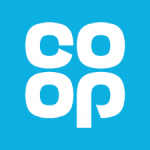 This symbol of our lovely city has donated x2 VIP tickets for our raffle. 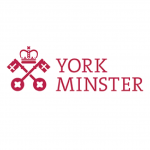 Experience the Minster like never before. Magnificent. 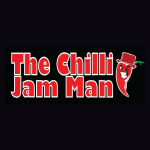 Making boring food brilliant - an award winning range of jams, sauces and dried goods. Oh, and Chilli Beer. AND Pork Scratchings. Yum. 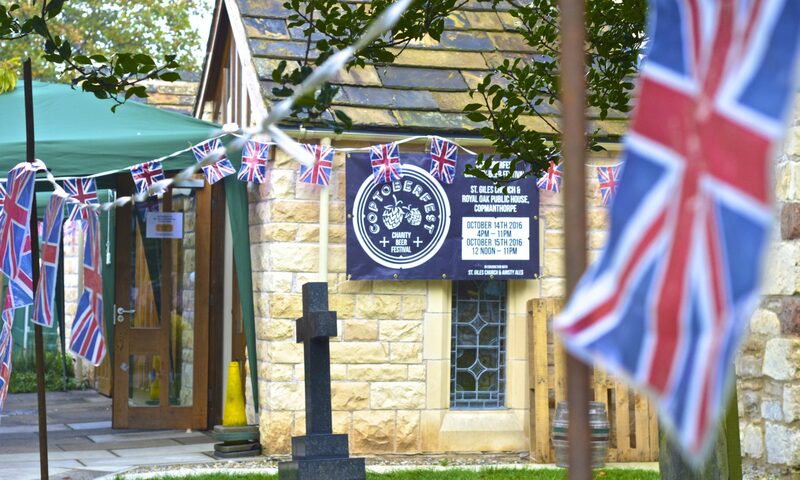 Copmanthorpe's Co-op deserve thanks for displaying our banner and supplying their Fair Trade wine for our event. Cheers! 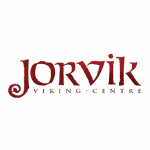 The world-famous Viking Centre is one of the UK's most popular attractions. We have a family ticket for our raffle. Thank you! 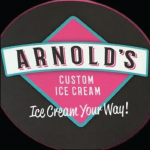 An institution and home of legendary treats. 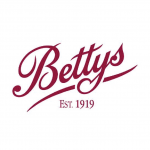 Betty's have kindly donated a prize parcel to our raffle. Much appreciated. 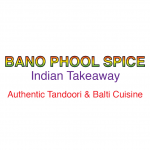 Authentic Tandoori and Balti cuisine from Copmanthorpe takeaway. They've very kindly given us a voucher to raffle. I'll have the Tikka pls. Please click on the logo to be directed to the supporter's website.